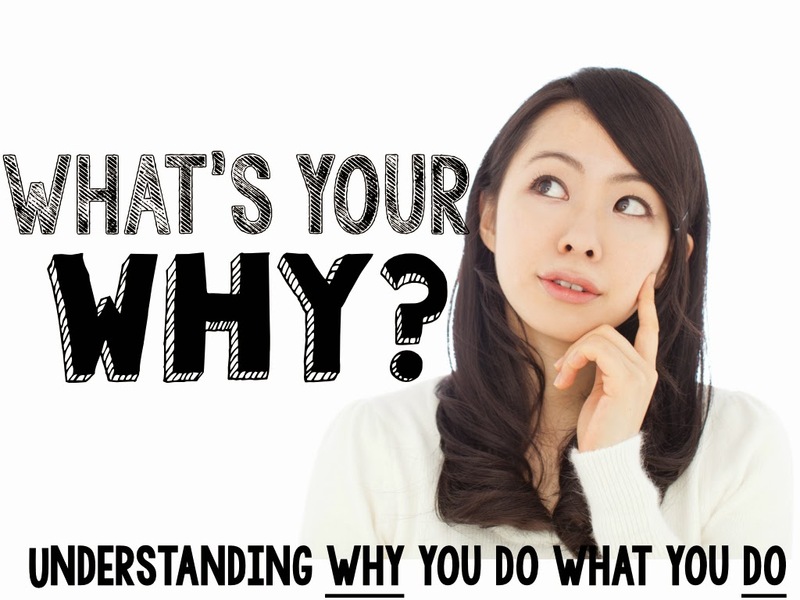 A Rocky Top Teacher: What's Your Why? Each week, as I sit down to record my new Monday's Moment segment, I spend just a few short minutes gathering my thoughts. Then, I turn on my computer and hit record. I don't really plan what I am going to say. Sure, I have some ideas. And yes, there are many times that I think about what I want to talk about during the week(this usually happens at 2:00am and I have to try to write it down RIGHT then so that I don't forget), but the words that I have shared for the last few weeks are truly from the heart. That's why it took a little bit of courage for me to hit "post" this week. If you have already seen the video than you probably know why I was a little afraid. I am no stranger to tears, but it is a whole new story to SHARE those tears with a few thousand people. It leaves you vulnerable. This week's Monday's Moment was all about me sharing my WHY. What do I mean by that? I mean..what is your why? Why do you teach? Hopefully, you can begin naming off a million different reasons as to why you do what you do. My heart smiles with you because I feel you. I get it. Really...I do. You see...the reality is that those who are not educators don't always understand WHY we teachers do what we do. That's okay. Truth be told..there are some jobs that I don't understand "why" others would want to do it either. However, no matter what profession you are in, we all have a "why". Please allow me to share my list with you and feel free to share yours. LOVED your video this week!! Thank you for sharing this! You are amazing Sarah! Hoping you'll be in Vegas this summer so we can spend some time together!